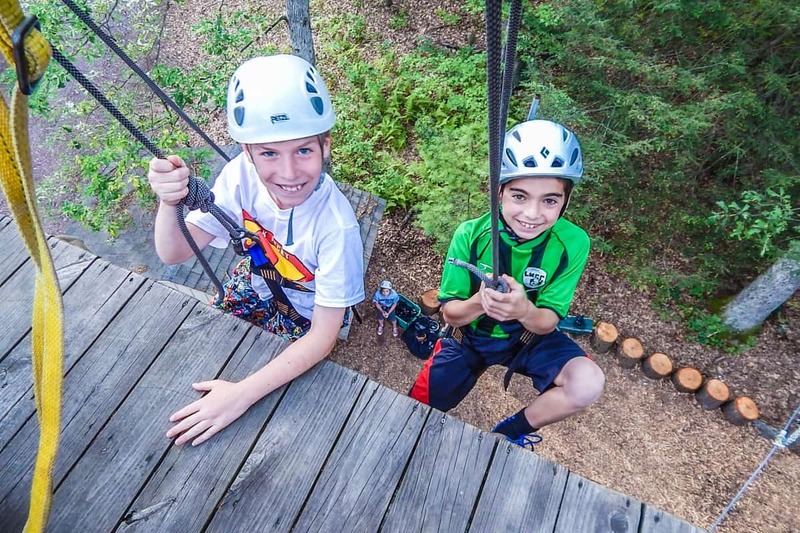 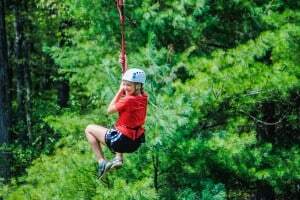 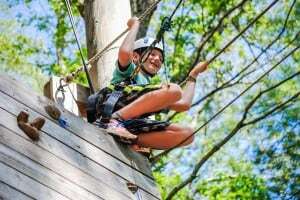 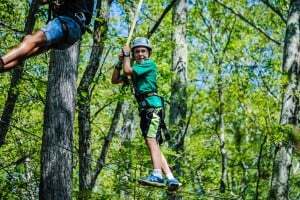 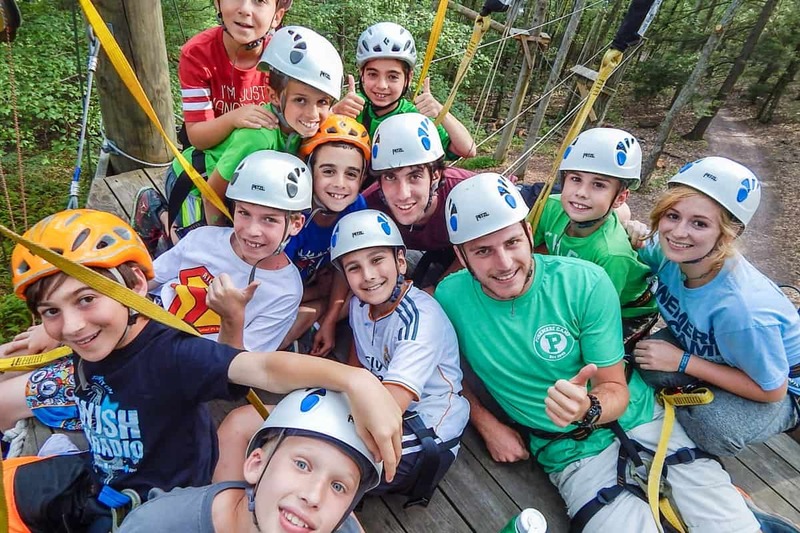 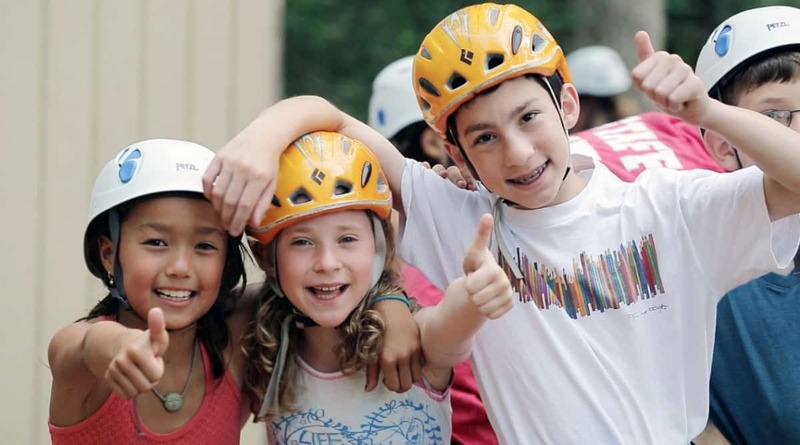 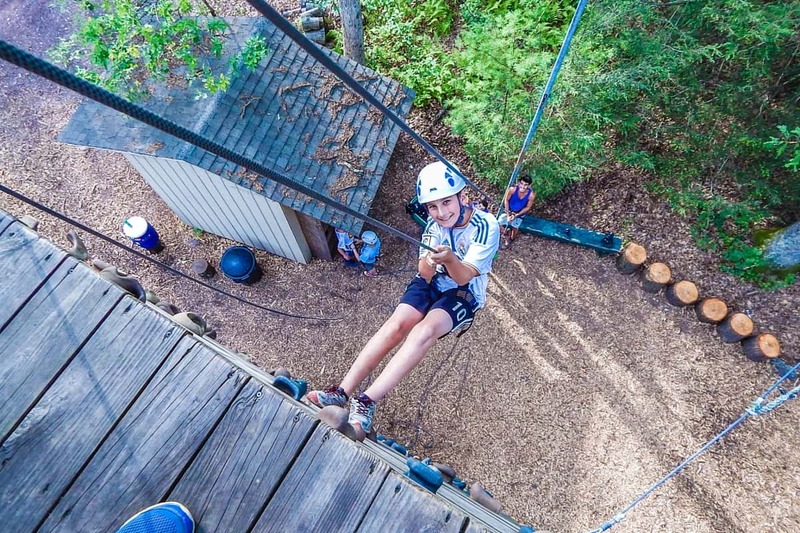 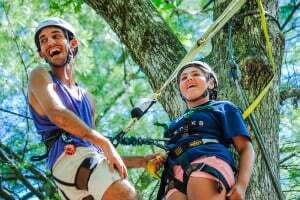 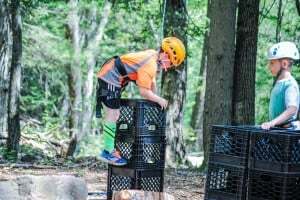 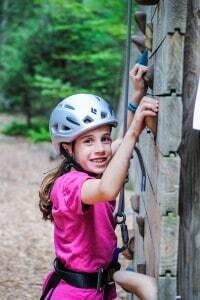 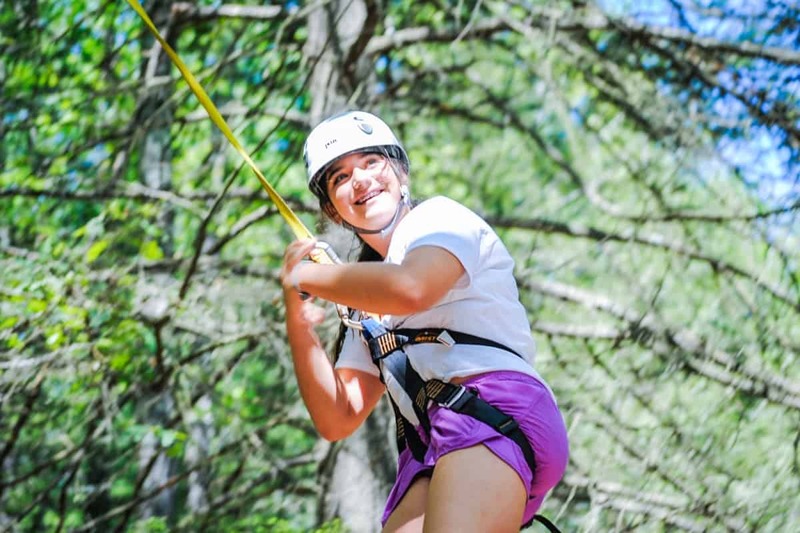 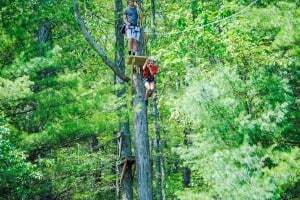 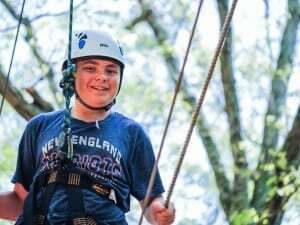 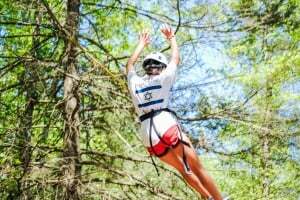 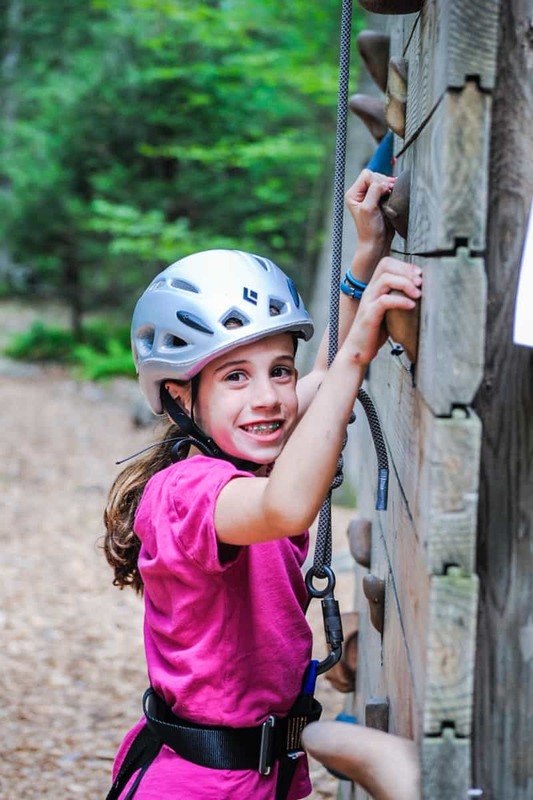 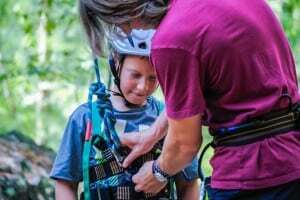 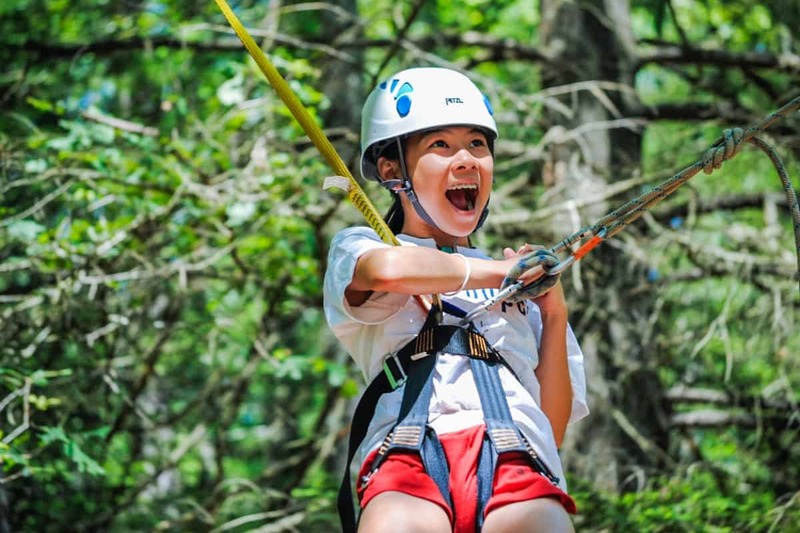 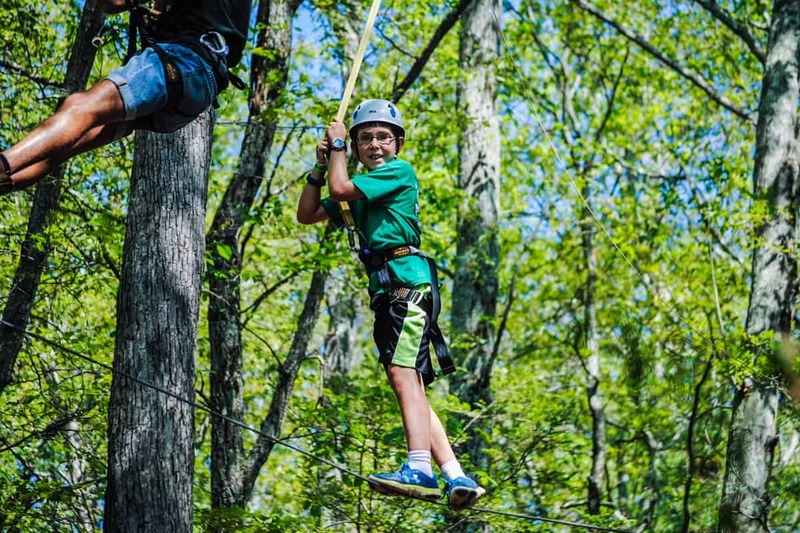 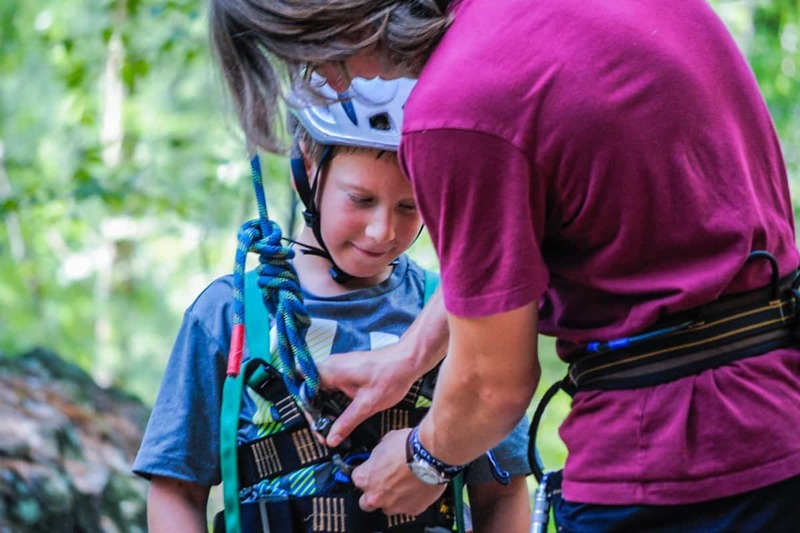 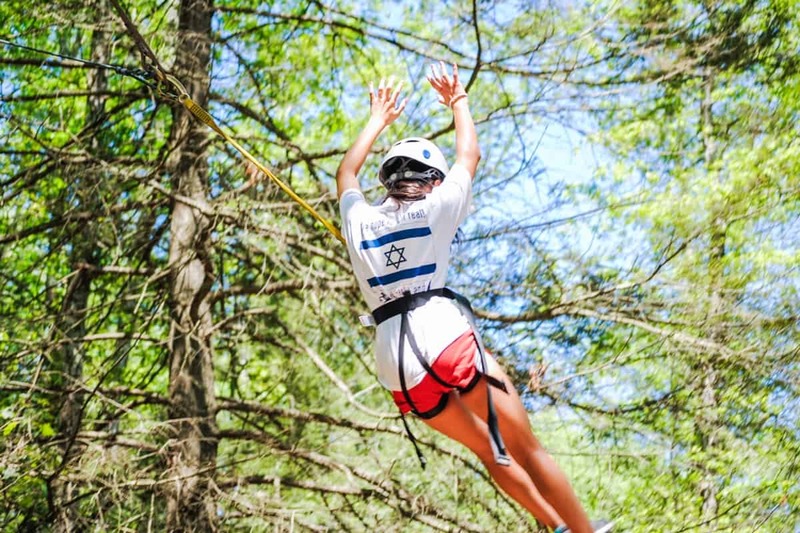 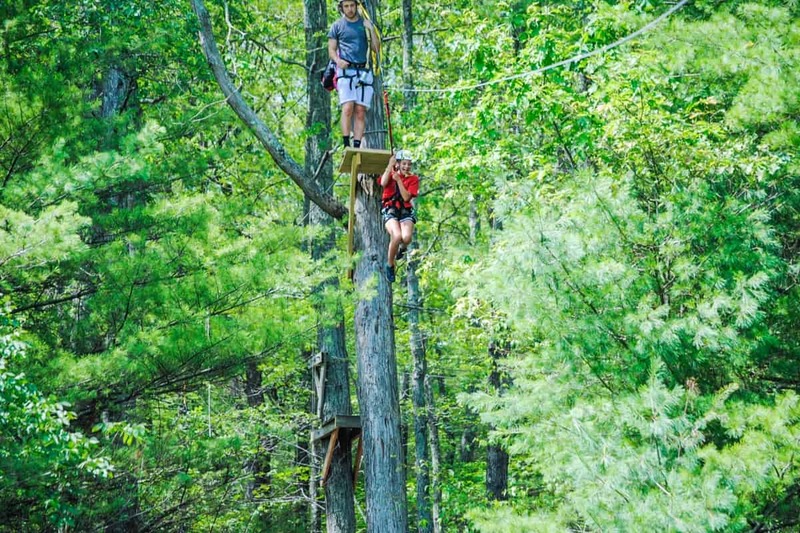 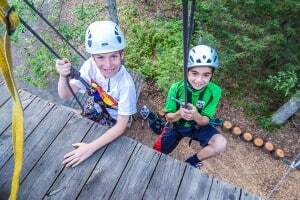 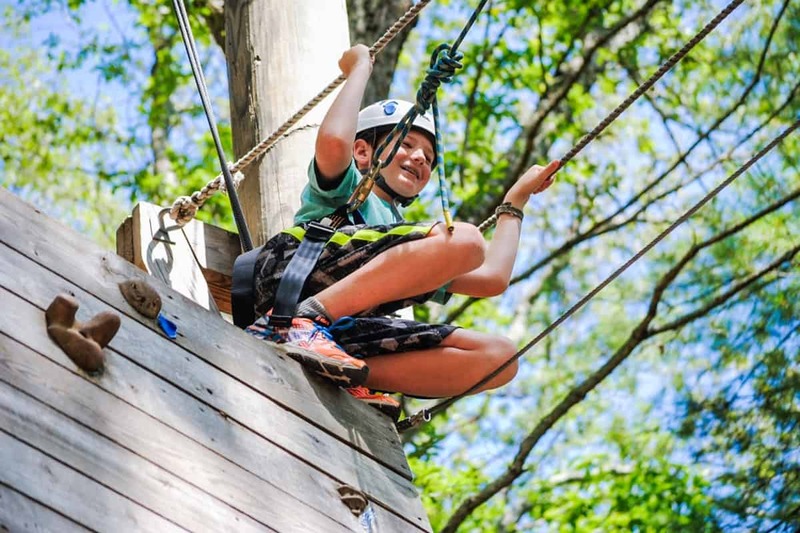 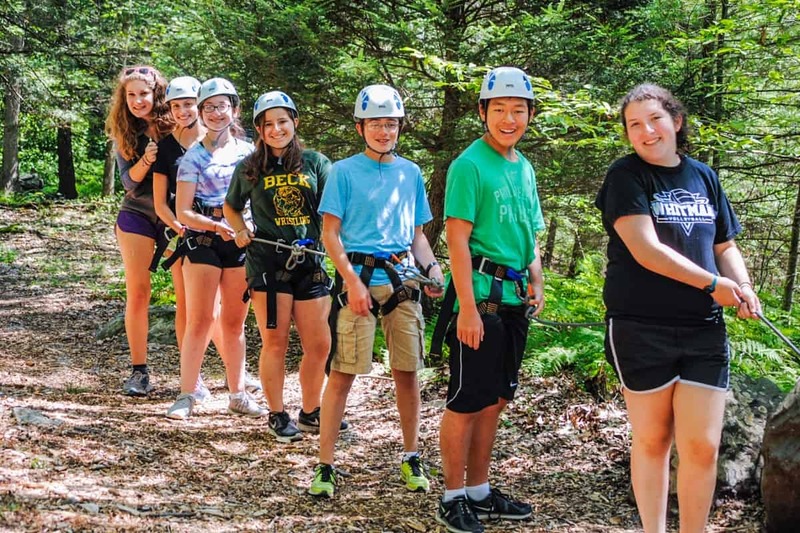 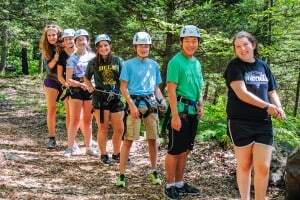 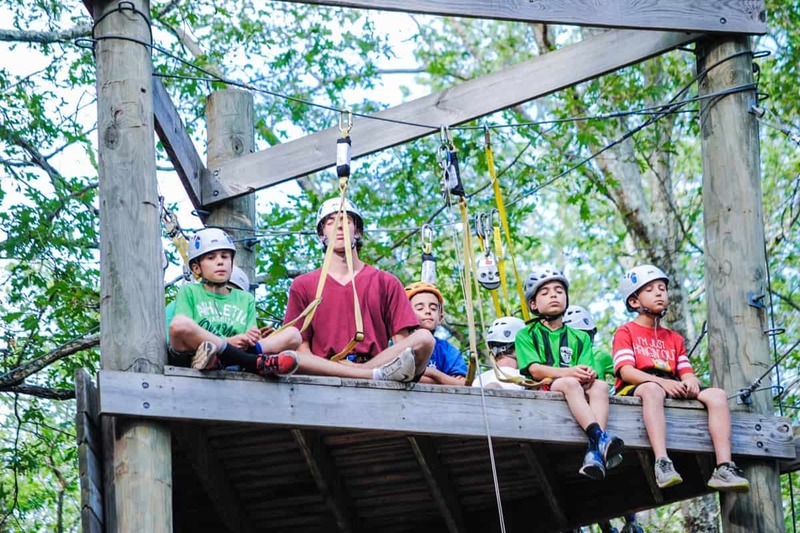 Pinemere Camp has an incredible high and low adventure course! 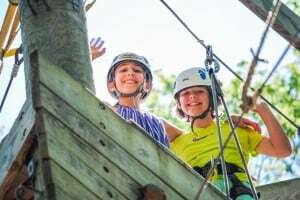 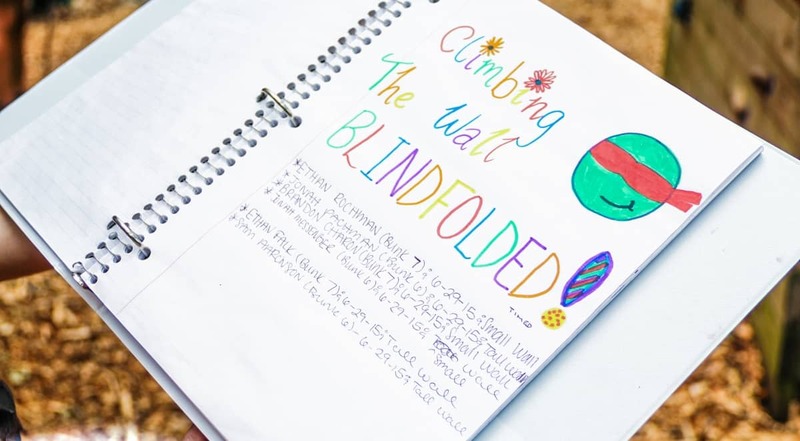 Complete with indoor and outdoor climbing walls, 6 high elements, a zip line that crosses our sports fields, and a full team of certified staff. 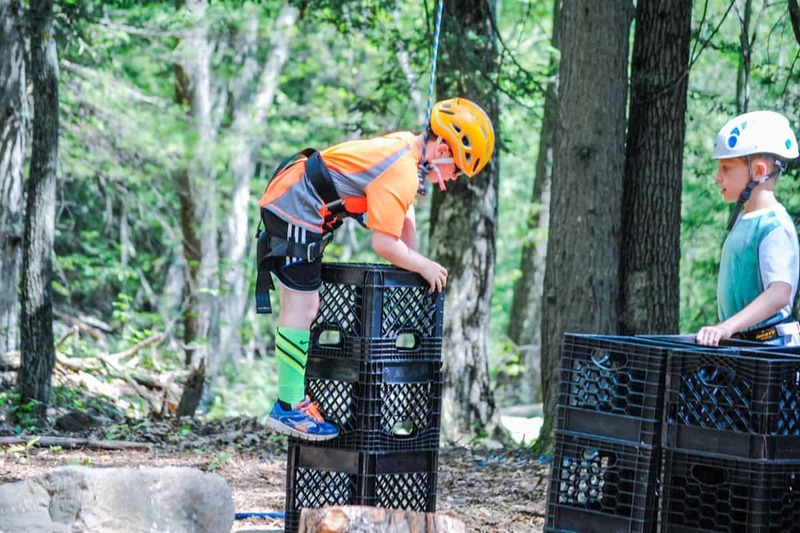 All campers can participate in our adventure program and the better you get, the tougher the adventure!